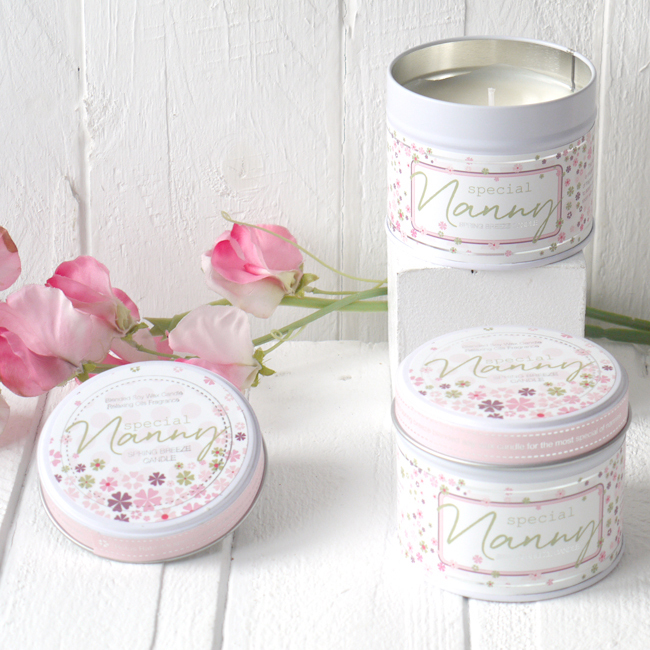 Spring Breeze Special Nanny Candle. Let’s hear it for all the ladies and the amazing role they play in that little old thing they call life! 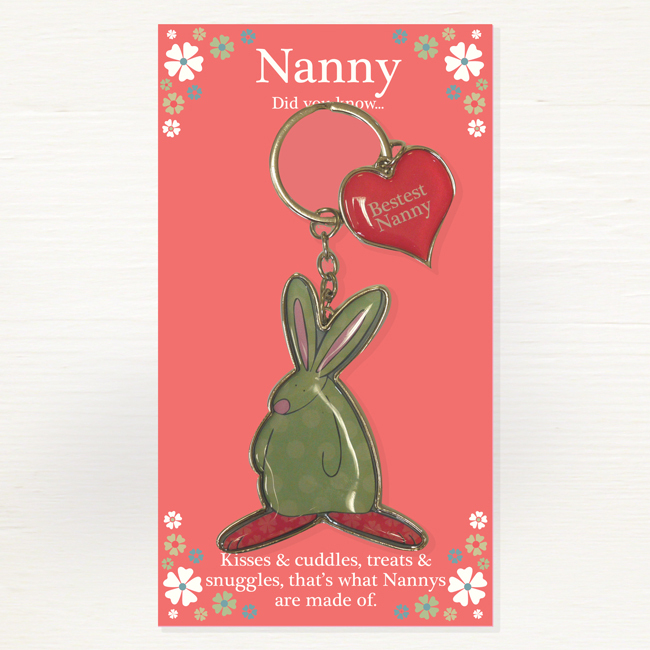 Rufus Rabbit enjoys designing gift lines for all the important people in a newborn’s life with special attention paid to those who deserve a reward. This includes Special Nannies who are always on hand to help! 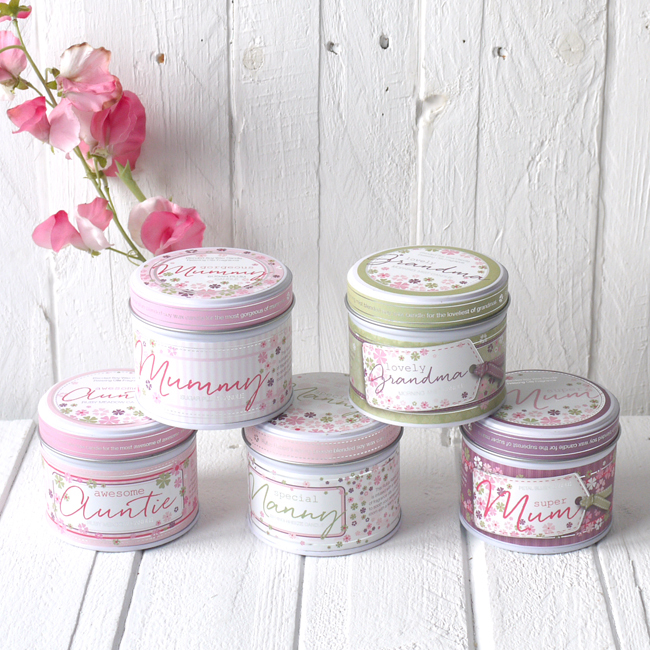 We had a lovely time choosing the sumptuous scents and as they proved such a popular gift first time round, we’ve produced them again!. This time with the added bonus of silver foiling on the artwork. 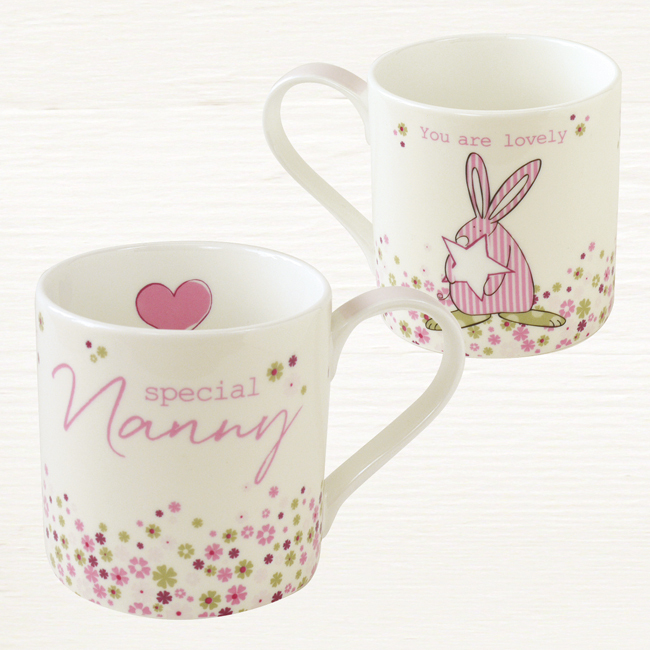 And if you are tempted by the Spring Breeze Special Nanny Candle you might also be interested to know that we do a fine bone china mug and greeting card to match. Spring Breeze Candle blended soy wax candle. Candle size 7.5cm x 6.5cm. Burn time 32hrs.